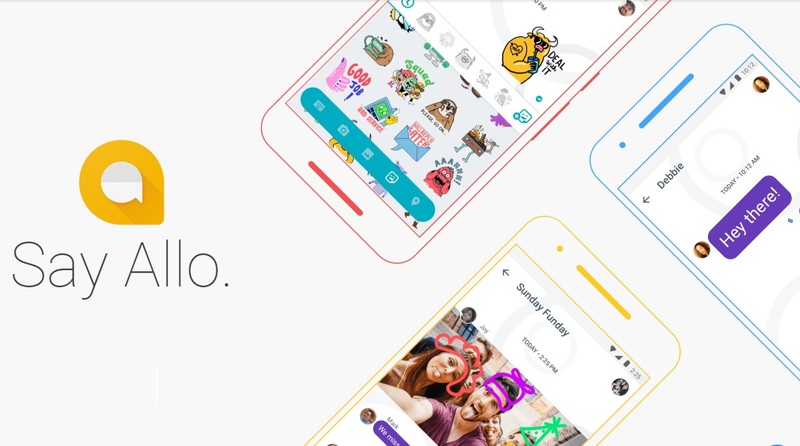 Google's messaging app Allo launched back in September to give people a new option for keeping in touch, but it seems like one of its most noteworthy features may have been backfiring a bit. The app boasts a number of unique functions, such as incognito messaging and a smart reply that tries to provide you with options without having to type back everytime. One feature that really helped it stand out, however, was its inclusion of the Google Assistant, Google's version of Apple's Siri and Amazon's Alexa. You could chat one on one with the assistant to check up on info or you could bring it into a conversation with a friend. It's that last option that seems to have caused a bit of an issue. Tess Townsend over at Recode discovered a bit of an unsettling glitch when adding Google Assistant to the conversation. While talking to someone on Allo, their friend asked the assistant to identify itself as a bot, and the assistant responded by linking to a seemingly random Google search relating to Harry Potter. The problem is that this search result was not random at all — it was related to a search that the person in question had made a few days prior. Needless to say, the idea of Google Assistant randomly posting your search history to your friends is not one that many are particularly comfortable with. Townsend also brought up an issue with the assistant randomly posting personal information when asked without asking the owner for confirmation first, as it's supposed to, such as displaying where you work without asking you if it's okay to disclose that information. Google has since claimed that it has been alerted to these issues and has fixed it, so hopefully it's not something you'll need to deal with yourself.